Urban paranormal fantasy by Lori, writing as L.L. 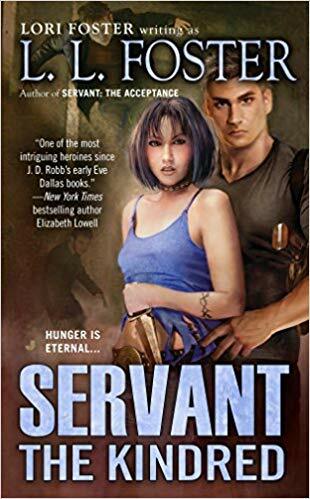 Foster—featuring Gabrielle Cody: Servant. Slayer. Seducer. Gabrielle Cody has the ability to see the demons among us as they really are-and she suffers the responsibility to destroy them. She can’t allow anyone to get in her way, even the magnetic Detective Luther Cross. 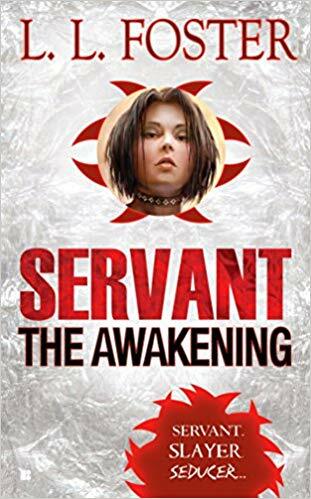 But when malevolent beings attack, Gaby and Luther must join forces to win against unimaginable evil – and in the process, they find more than a need for justice. What does L.L. stand for? How can I find your L.L. Foster books? Are the L.L Foster stories graphic in nature? Are the L.L. Foster stories paranormal? 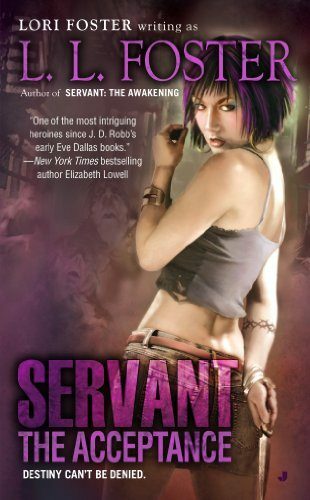 How many books are in the Servant series?